Apple may be backing away from 3D Touch somewhat—it isn’t available on the iPhone XR at all—but we’re still big fans of the options it offers. If you’re not, you can disable 3D Touch altogether. 3D Touch arrived with the iPhone 6s, allowing people to push more firmly on some elements of the iOS interface to carry out actions or reveal additional options. 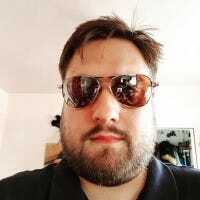 It offers a right-click of sorts, giving iOS some extra depth. It also adds complexity, though, and Apple has never been good at making the features 3D Touch enables discoverable. If you have an iPhone 6s or newer, excluding the aforementioned iPhone XR, it’s possible you have 3D Touch enabled and have never used it. With the arrival of the iPhone XR, Apple introduced Haptic Touch, which takes some of the 3D Touch functionality and places it behind a tap-and-hold gesture. The two gestures—3D Touch and Haptic Touch—don’t enjoy feature parity in some important ways, however. Haptic touch doesn’t support “peek & pop” and Home screen-based shortcuts at all. 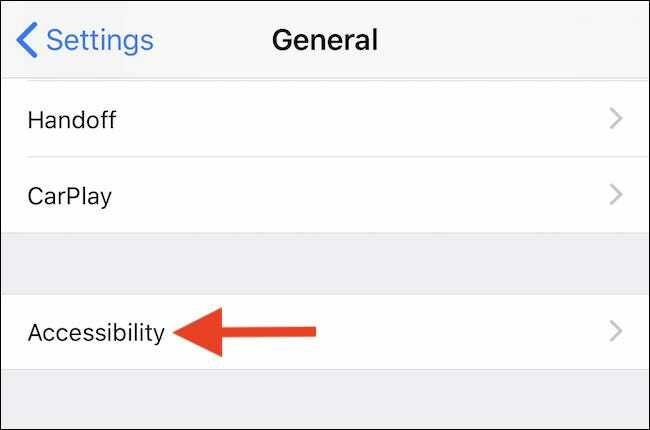 If you’re an iPhone XR owner, the option to enable or disable Haptic Touch is in the same location as 3D Touch. 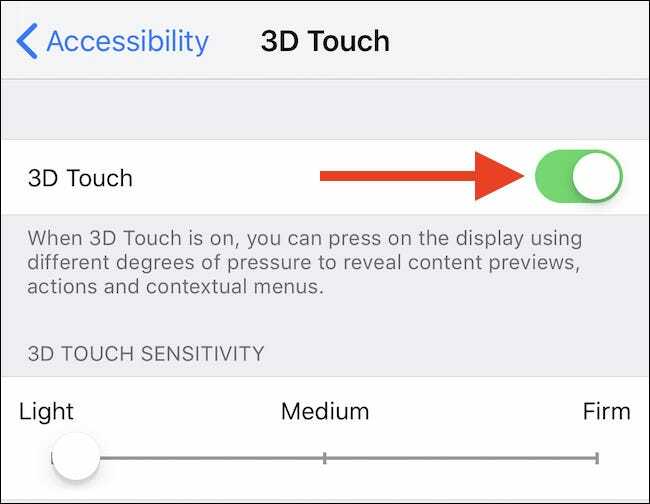 Here, we’re going to run through the steps you can take to check whether 3D Touch is enabled and more importantly, enable or disable it as you see fit. Let’s get started. 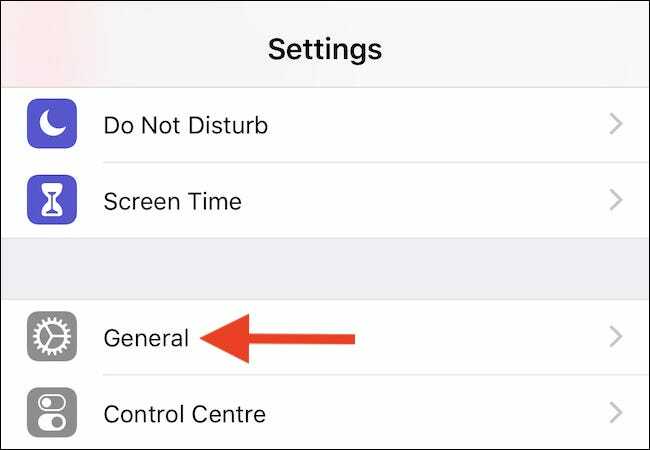 As is so often the case with many options within iOS, enabling or disabling 3D Touch is not a complicated affair, but before you set off spelunking through the Settings app, you do need to know where to look. Scroll down a short way and then tap 3D Touch. You’ll also be able to see whether 3D Touch is enabled from here, too. As you might expect, enabling or disabling 3D Touch is a case of flicking the switch to either the “on” or “off” position. Make your change, and you’re all set. With 3D Touch enabled, you can select how sensitive you would like 3D Touch to be, with a lighter setting requiring a less firm push to activate the feature when in use. 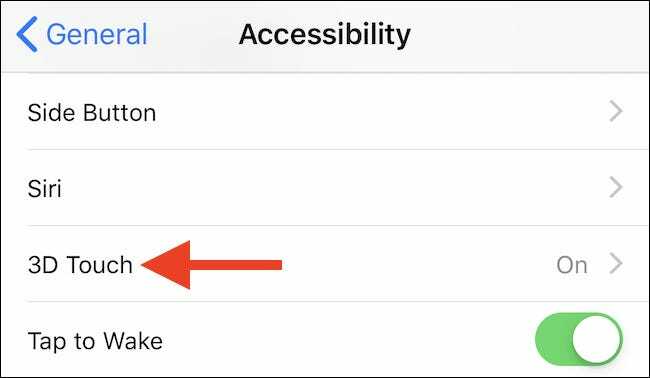 With 3D Touch disabled, handy features like “Peek & Pop” will no longer be available, nor will access to shortcuts or widgets from an app’s Home screen icon.